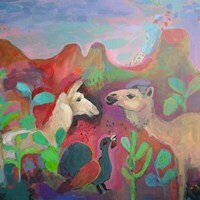 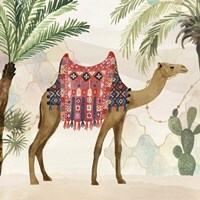 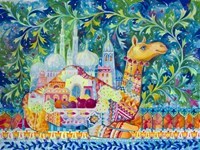 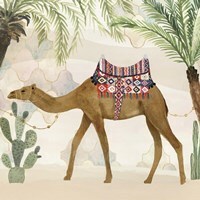 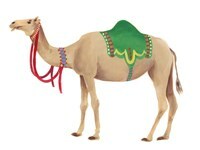 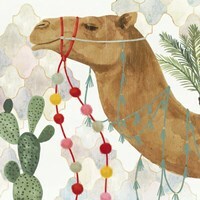 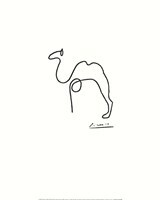 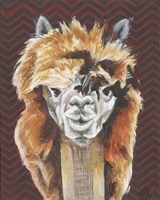 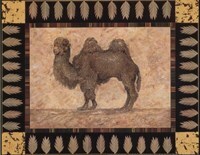 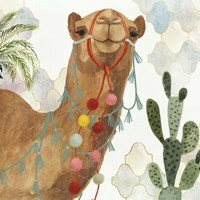 The fact that these decorations look great and that FulcrumGallery.com sells Camel paintings for symbolic amounts are just additional incentives for going shopping. 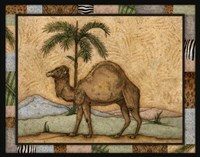 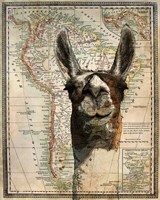 It comes as no surprise that the ones who are more interested in purchasing Camel posters are those who have just returned home from Northern Africa. 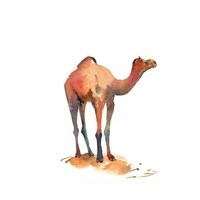 Civilization conquered many barriers, but even now camels are a reliable support for those who try to make a living in these areas forsaken by everyone else.